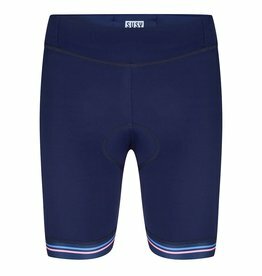 Complete your outfit with these bright white ladies cycling socks from Susy cyclewear. 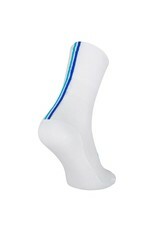 The women's cycling socks by Susy cyclewear are white with an aqua and blue stripe detail at the back. The length of the sock is normal. 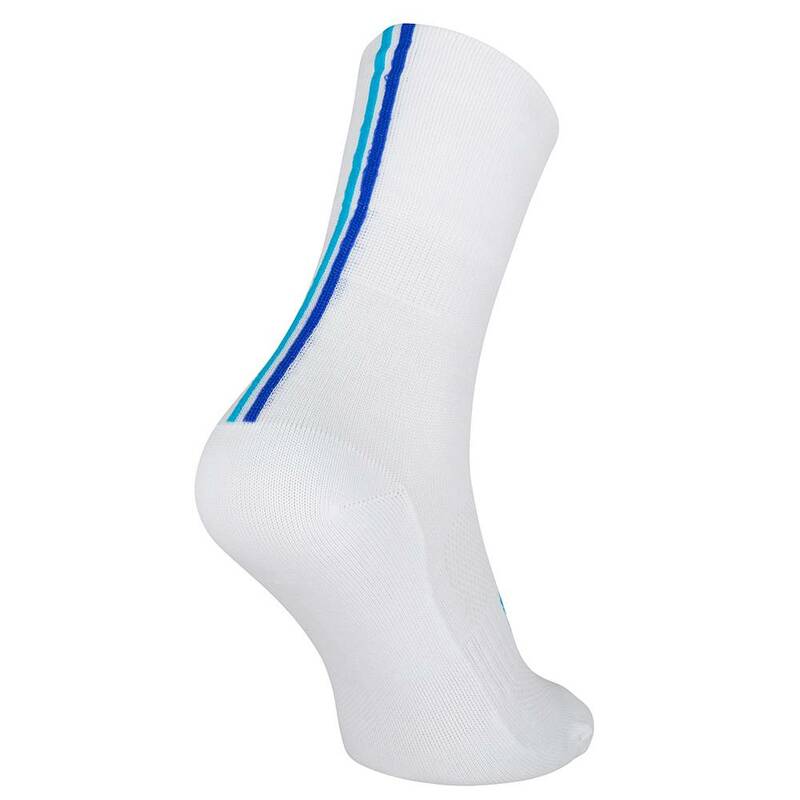 The white cycling socks fit nicely and are made of soft and breathable yarns with Climawell. These white ladies cycling socks are made in the Czech Republic.